Erin from Chocolate Wrapped shared a super cute idea for an xmas dessert with us – Santa Hat Brownies! I’m hoping to try this out for an upcoming holiday party. 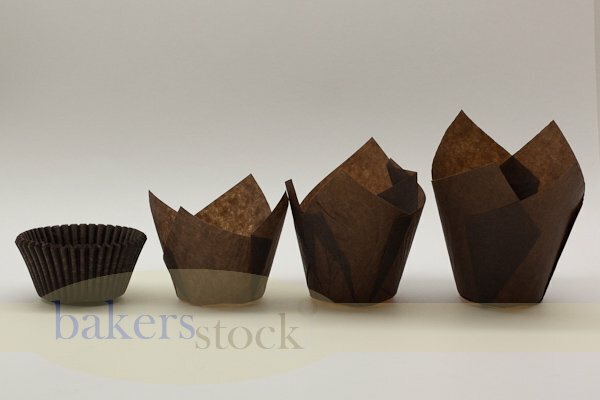 1 lot of your favourite brownies, cooled; You can use a box mix, brownie bites or make from scratch! HI, I’m Norma from Deliciously Divine and I’m excited to share this Halloween themed dessert table that I designed and created. Hope that you enjoy! Photography credit for these pictures goes to GilVel Photography. 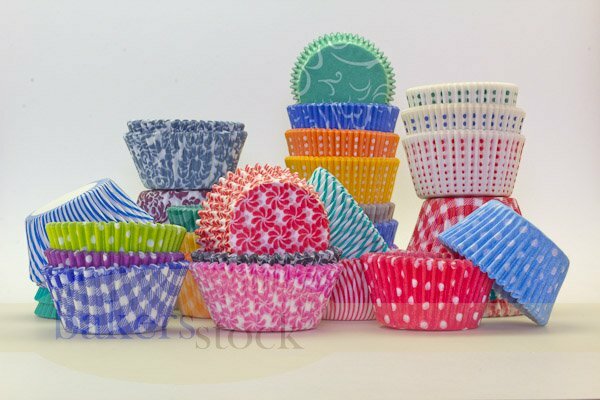 These are some brownies nestled in colorful cupcake liners. These skeletons can be made using a brownie base, chocolate covered pretzels and paper straws. I filled these black and white chevron treat bags with some candy. These are chocolate pudding ghost graves with gummy worms crawling through them. Halloween skewers with marshmallow ghosts and Oreos. Yum! Ghost buddies nestled in decorative cupcake liners! 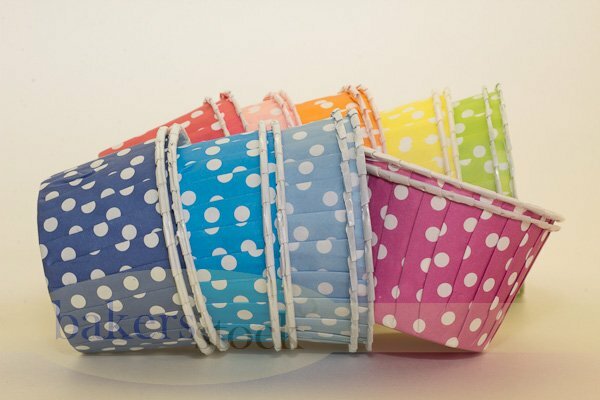 Polka Dot Baking Cups filled with candy and tied with bakers twine. These witches brooms are made with using powdered donuts and paper straws. These are great and colorful cupcakes using Halloween Cupcake Topper printables. I had a great time creating this table and hope you get inspired to do your own!